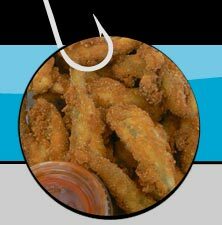 Calumet Fisheries Ranks One of the 10 Best Historic Restaurants in the US! 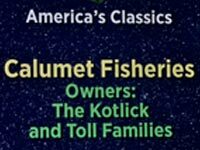 Calumet Fisheries is proud of the kudos it has received over the years. 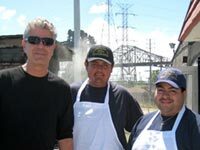 Anthony Bourdain: No Reservations features Calumet Fisheries. Watch us on Check Please! 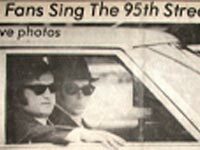 presented by WTTW11. Watch Steve Dolinsky on ABC's Hungry Hound. 95th Street drawbridge in front of Calumet Fisheries.